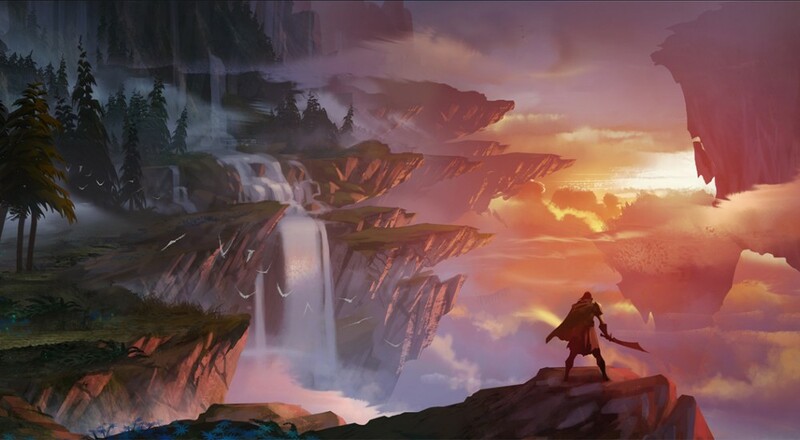 Earlier today, the Founder's Alpha for upcoming PC monster-hunting game Dauntless went live. This Alpha build follows the extensive Tech Alpha phase and opens up the game to play for anyone who has purchased the ultimate "Founder" level of the three available "Founder's Packs" (currently available for $80). The Founder's Alpha will run until August 30th and developer Phoenix Labs also announced that the Closed Beta will immediately follow it, starting on September 1st. When the Closed Beta kicks off, purchasers of the other two levels of Founder's Packs (Slayer at $40 and Hero at $70) will be able to join the testing. (Note: we were mistaken in our previous news post that all Founders would receive access to the Founder's Alpha.) Though obvious, it bears repeating that the Founder's Alpha and Closed Beta are early access/preview versions of the game, meaning that some content will be missing or limited and there will be bugs. Dauntless is expected to release later this year on PC and will be free-to-play. It will support up to 4 slayers in a monster-hunting party. Page created in 0.3916 seconds.